Trader Joe’s Riced Cauliflower is pretty much the best thing to hit Trader Joe’s in a long, long time. In fact, it is so good (and so popular) that I’ve had trouble getting my hands on some. It’s one of those buzzy ingredients (lovingly known as “Paleo crack”) that’s sweeping the nation. If you’re anything like me, you’ve nabbed a bag as soon as your local Trader Joe’s restocked it. If you have a bag in your freezer you’ll probably start to wonder what, exactly, you’re supposed to do with the grainy white. The answer? Just about everything. Anything rice, couscous, and risotto can do, Trader Joe’s Riced Cauliflower can do just as well. And if you’re thinking, “Yeah, but will my kids eat it?” the answer is yes to that, too. 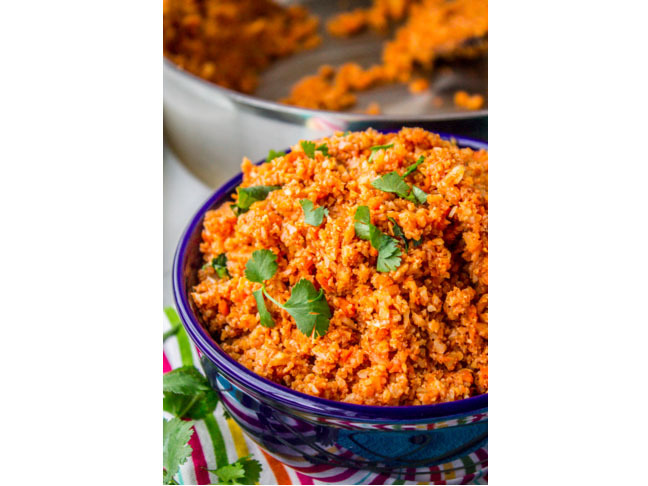 I’ve put together a luscious list of supremely awesome cauliflower rice recipes that aren’t just delicious, they’re kid-friendly, too. 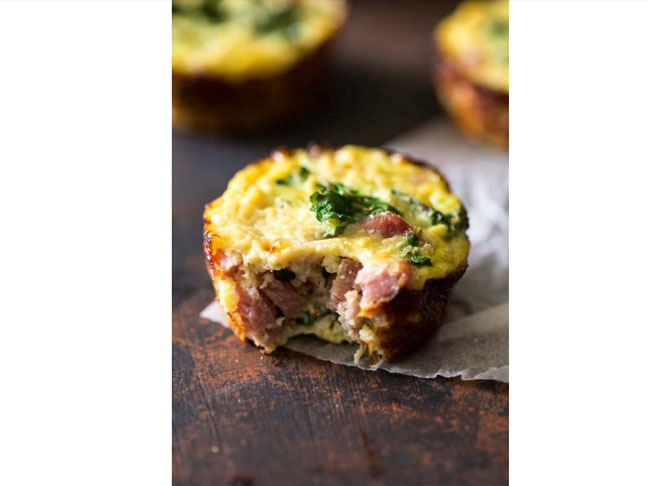 We all know egg muffins are delish, but these protein-packed, Paleo-friendly, super delicious and healthy little egg muffins are made up of only four ingredients, and they’re perfect for a grab-n-go breakfast. Get the full recipe from Food Faith Fitness. Fried rice is so good, but it’s also so greasy. 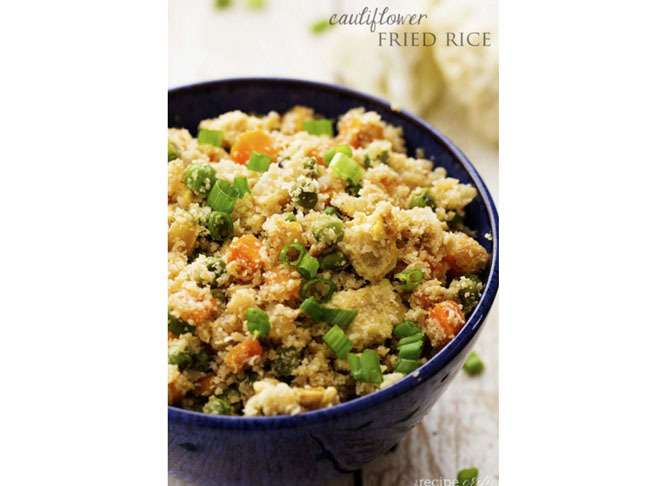 This recipe substituting riced cauliflower is not only delicious and colorful, but it also looks and tastes just like the real deal and is a whole lot healthier than the stuff you get at your local Chinese restaurant. Get the full recipe from The Recipe Critic. 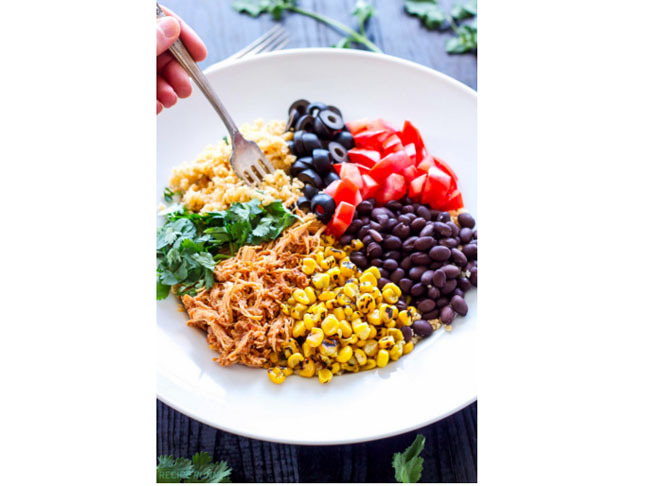 Spanish rice goes really well with any number of Mexican inspired dishes, from enchiladas to burritos to fajitas to tostadas. Best of all, this recipe is super healthy, full of smokey Mexican flavors, and low carb. Get the full recipe from The Food Charlatan. There is no doubt in my mind that kids will go crazy for this recipe. I mean, battered bacon? If you’re a bacon lover, what’s not to love? 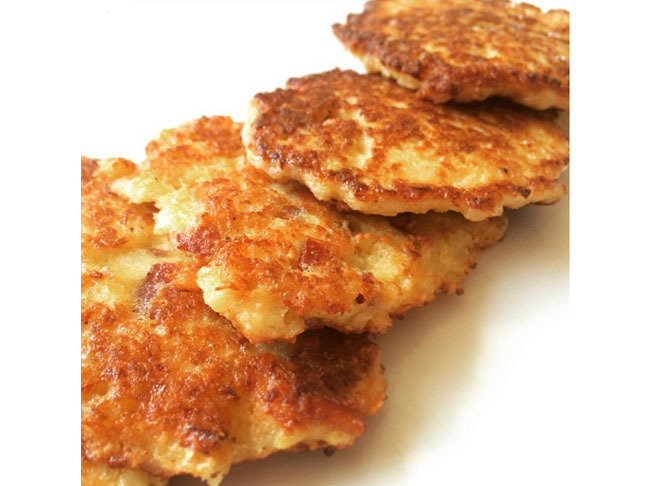 Maybe it’s not the healthiest recipe in existence, but it’s low carb and insanely delicious. Get the full recipe from Krissy’s Kitchen. 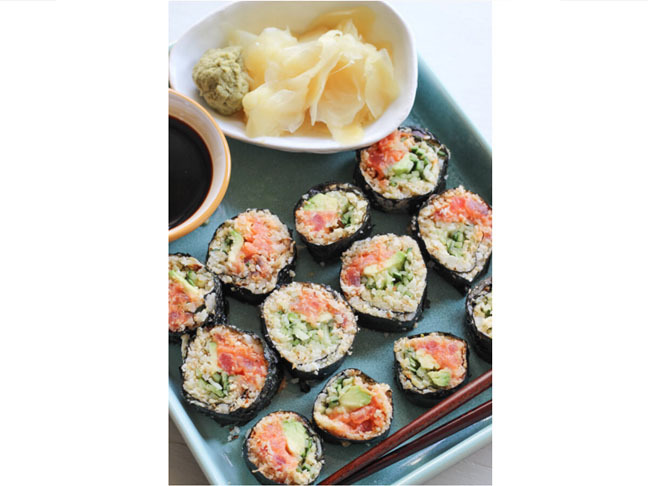 Okay, to be perfectly honest, I don’t know if my kids would get on board with this one, but it looks insanely delicious and there are plenty of adventurous sushi-eating kindergartners in my daughter’s school, so I’m going out on a limb here. They’re gluten free, full of flavor, and fun to make. Get the full recipe from Wicked Spatula. Just look at how gorgeous this dish is. These healthy, low-carb enchiladas are packed with crunch, flavor, fresh veggies, and lots of protein. It’s a great choice if you’re looking for an easy, healthy dinner the whole family will love. Get the full recipe from Recipe Runner.